Though France does not celebrate Black History Month, there are several events planned for the month of February that celebrate the history and culture of Africa and its diaspora. 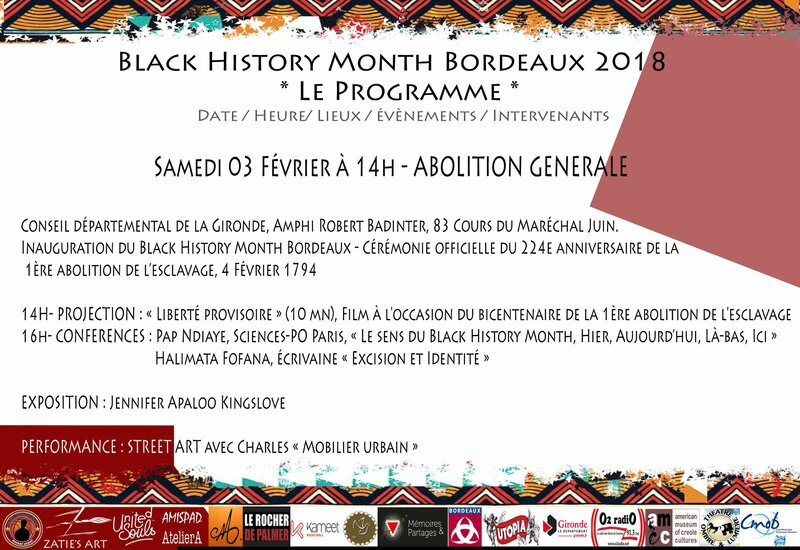 In southwest France, the city of Bordeaux has organized a robust Black History Month program. The inauguration is scheduled for February 3 – it consists of a commemoration of the 224th anniversary of the abolition of slavery, a film screening, two conferences, an art exhibition, and a street art performance. On February 9, the theme of the festivities will be the Human Rights Charter of the Malian Empire of Mandé. The line-up of activities includes conferences, a film screening and debate, a concert, street art performance, and a dance party. On February 16, the city will celebrate the Harlem Renaissance with a film screening and debate, a round table discussion, and an art exhibition. The events scheduled for February 22 will exclusively on cinema, with additional screenings and debates. Négritudes d’Aujourd’hui (Today’s Negritude) is the theme for Friday, February 23. Poetry and open mike readings of texts and speeches by Dr. Martin Luther King, Malcolm X, Nelson Mandela, and others are scheduled. The month-long schedule will close on Saturday, February 24 with a full day and evening of events, including a film screening and debate, a slam dunk competition, poetry, hip hop, theatrical performance, and a dance party. Except for the cinema events on February 22, all events are free. 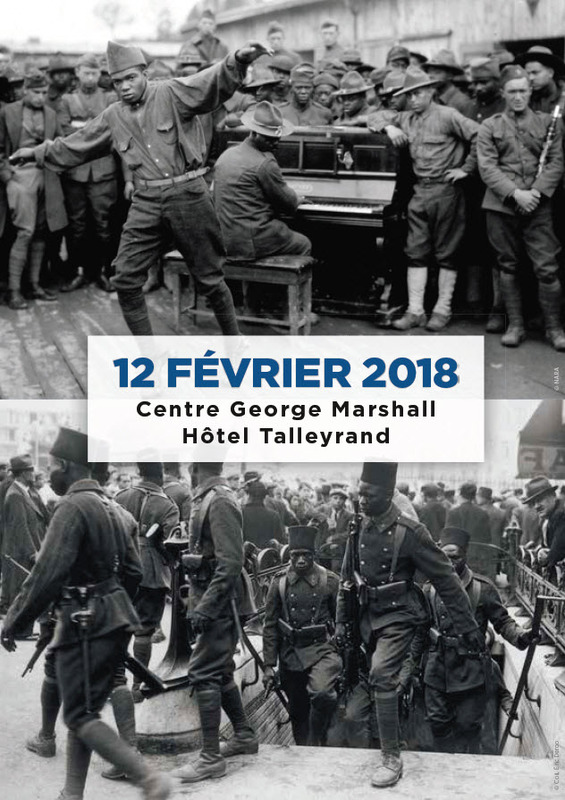 For more information (in French), visit the Black History Month Bordeaux Facebook page at https://www.facebook.com/events/161530297904423/. 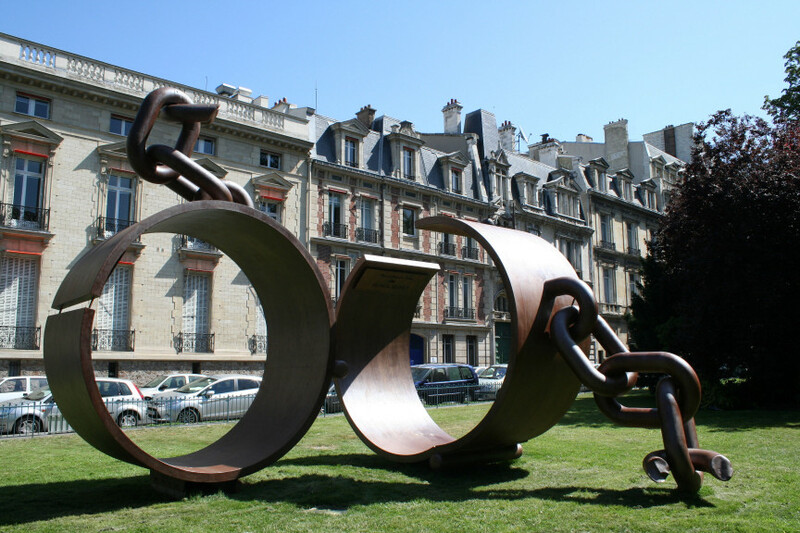 The city of Paris has not organized a program like the one that Bordeaux residents will enjoy. However, there are several independent events scheduled for February that will celebrate Africa and the African diaspora. Artist Cheryl Ann Bolden is offering a workshop at the American Library in Paris for teens aged 12-18 dedicated to the art of African American women from the 19th century to the present. Participants will take a look at art created by some inspiring women, and then have the opportunity to create artwork of their own. The library will provide all the supplies needed, as well as refreshments. The event takes place on Friday, February 2 from 7 PM to 9 PM. Bolden is a curator and a resident artist at “Villa Mai D’ici “in Aubervilliers. Her internationally traveled “Museum Precious Cargo’”is an educational and artistic project dedicated to all aspects the African-American experience. 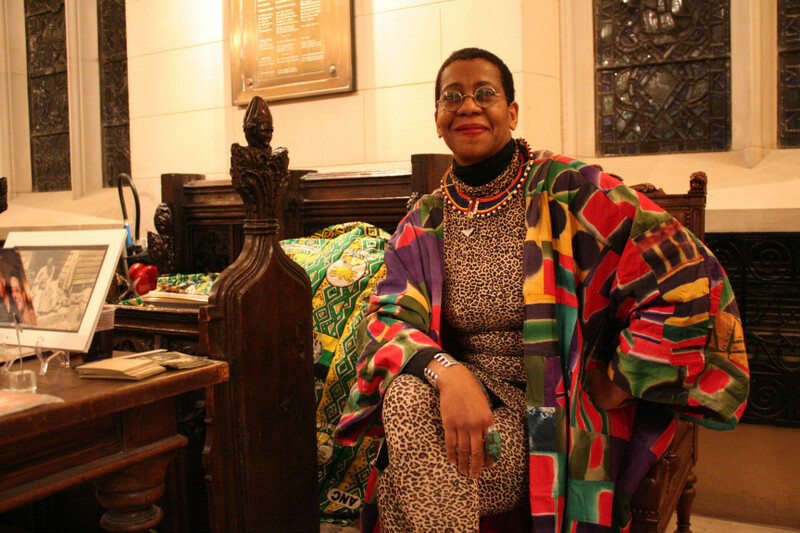 She has organized Black History Month programming at the Library since 1998. Advance registration is required for Teen Nights (sign-up HERE), and each teen attending must bring a signed permission slip (available HERE). Participation in teen events is free for Library members and 10€ for non-members. For the fifth consecutive year, the Association of the Friends of Alexandre Dumas and Claude Ribbe are hosting a commemoration of the 224th anniversary of the abolition of slavery at the Monument to General Dumas at Place du Général Catroux in the 17th arrondissement. The ceremony begins at 6 PM on Saturday, February 3. Entry is free. 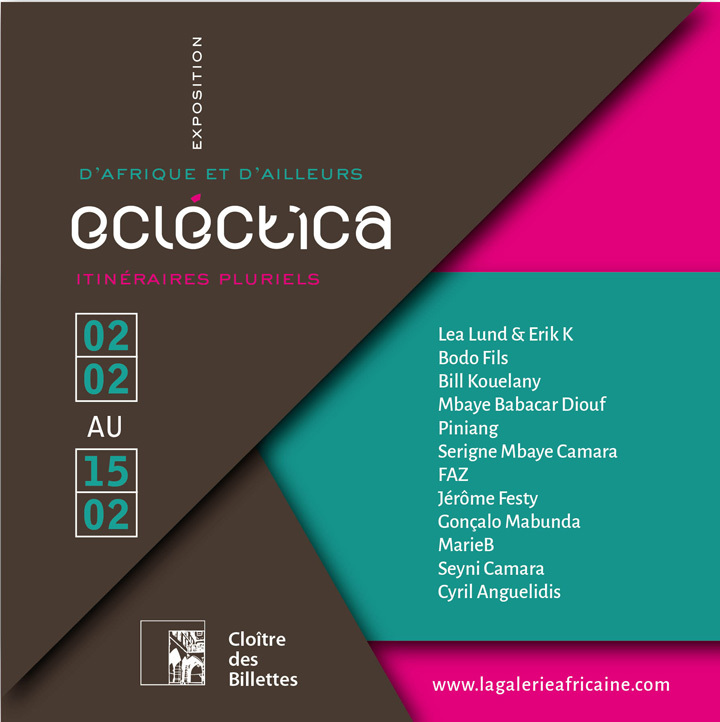 To follow its debut exhibition of 2018 at Mu Gallery, La Galerie Africaine has organized Eclectica, an exhibition of paintings, sculpture, and photography at the beautiful Cloître des Billettes in the Marais. Among the artists exhibited – Lea Lund and Erik K, Marie B, and Gonçalo Mabunda. The vernissage will take place on Sunday, February 4 and will include a book signing for Touhfat Mouhtaré’s newly released French-language novel, Vert Cru. Entry is free. The U.S. Embassy, in partnership with the Departmental Service of the National Office Veterans and War Victims of Paris, What's Up Productions, and the Achac Research Group, is hosting an evening dedicated to the American and French black troops who fought during World War I. Attendees will enjoy a poster exhibition, a round table discussion, and film screenings on this topic. The invitation-only event takes place at 7 PM on February 12 at the George Marshall Center.